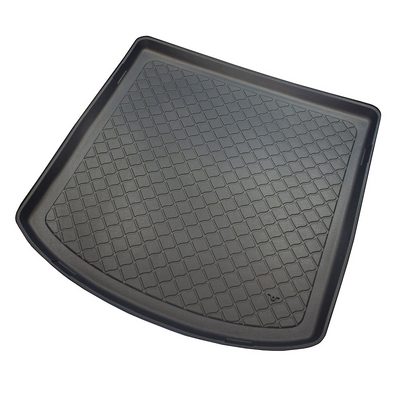 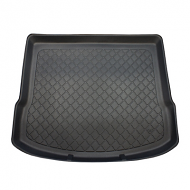 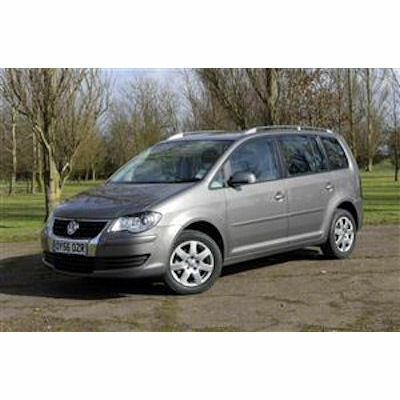 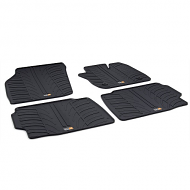 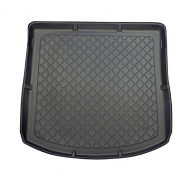 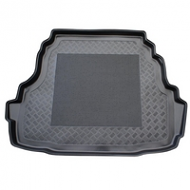 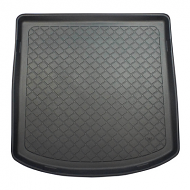 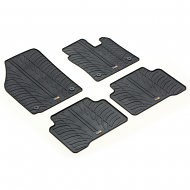 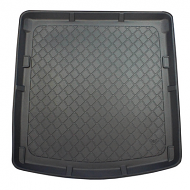 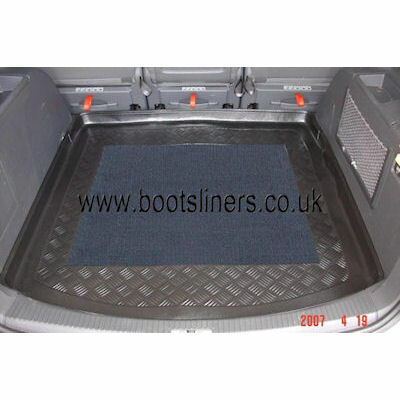 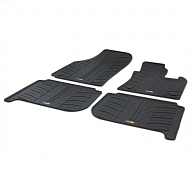 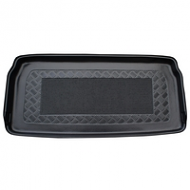 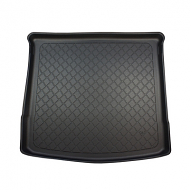 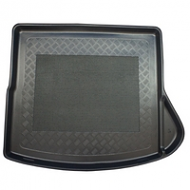 VOLKSWAGEN vw TOURAN BOOT LINER 2003-2010. 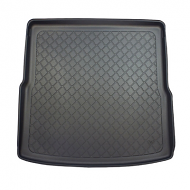 This is fully molded to fit the boot of your 4x4 estate perfectly. 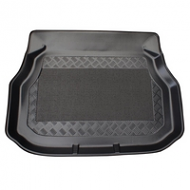 Ideal alternative accessory from the genuine dealer products. Great for families and people with pets.